I hope you had a great weekend. I know we did. It was a busy one working around the house. I'm refreshed energize & ready to share some exciting news with you all! 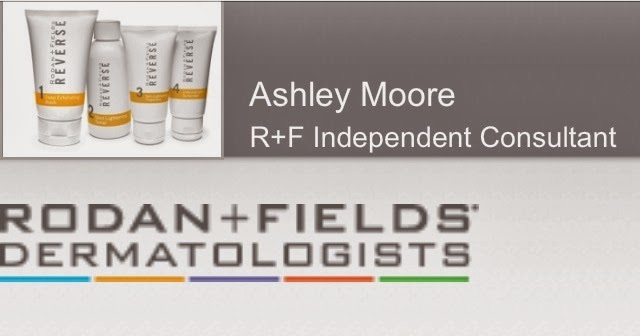 Yesterday I launched my business as a Rodan +Fields consultant. Have you heard of Rodan + Fields Dermatologist? It's from the doctors who created Proactiv & they have designed 4 skin care regimens for any skin type. 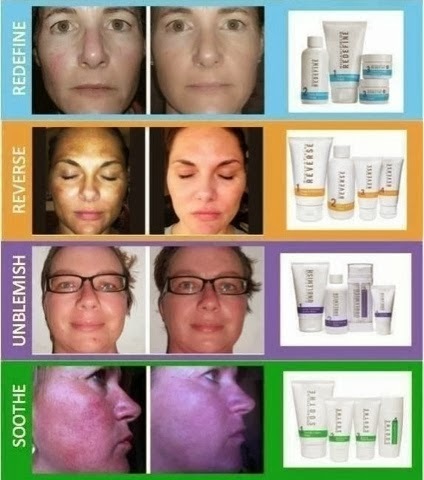 I started using the Redefine regimen back in August as a Preferred Customer & fell in love with the products. My cousin became a consultant this summer & begin talking to me about the business. At first, I wasn't at all interested. I had a little stint in direct sales with a jewelry company that I didn't love & I didn't really want any part in it. But after listening to Laura's success & how the products literally sale themselves, plus R+F offer a 60 day money back guarantee I knew I had to try it. I'm so glad that I took that jump, because the two weeks that I have been in business I've made some significant money to help go towards all of our Christmas shopping & I'm only working 8 hours per week. As my business grows, I hope to help save up money for our dream house & some other plans we have for our family in the future. If you are at all interested in the business, shoot me an email-I'd love to chat with you about it & answer any questions you may have. 1. To win the AMP Roller MD, go to the bottom of the post, and enter using the Rafflecopter. 2. To win a $20 Visa Gift Card, sign up to become a Preferred Customer, and your one-time joining fee will be paid by me-via a $20 Visa Gift Card. Be sure you email me, and let me know of your purchase. 3. To win a Lip Micro-Dermabrasion Paste, go to the Solutions Tool, take the online skin consultation and reply in the comments section with your results. I'll pick a winner out of the comments. Winners will be announced on Friday, November 15th! Soothe regimen here. Sensitive skin and dark marks from pregnancy. Redefine regimen. Starting to notice fine wrinkles from being outside in the sun. Redefine regimen for me. I'd love to win! Unblemish regimen for me. I heard someone else mention these products today, so I'm interested to give them a try!